Modern world is full of different technologies and opportunities to give you everything you have, even a body of your dream. For those who just want to correct some figure drawbacks there are many training facilities, but for the others, who prefer more radical approach, there exist plastic surgery service and not only this. 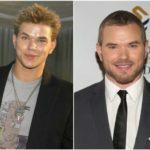 We‘ve already told you about numerous body transformations by means of plastic surgeries, but this article is about even more radical way. 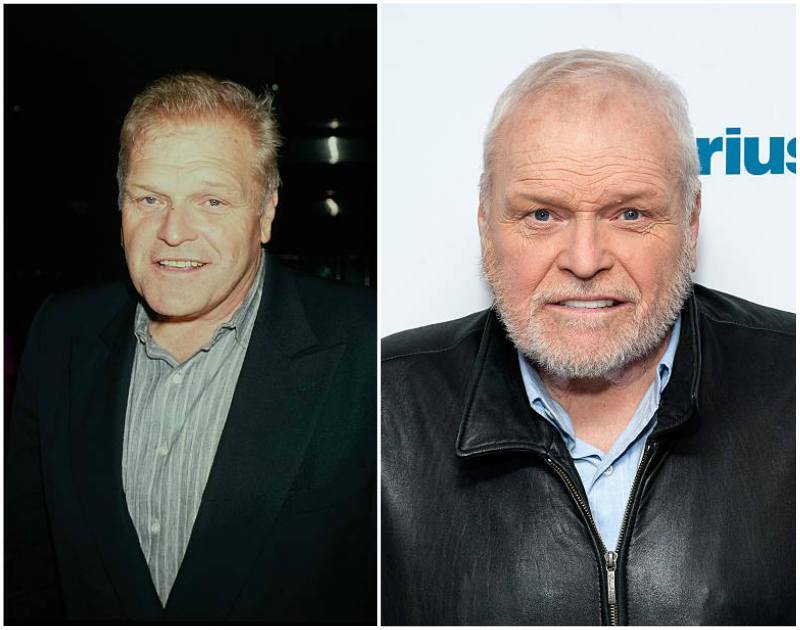 A few years ago, the actor Brian Dennehy faced a real health threat that pushed him to make a lap band surgery. If you didn’t hear about it before, this surgery presupposes the decrease of the size of a stomach, so that a person doesn’t eat that much. Yes, sounds very convenient, but is it really worth it? Actually, it seems that Mr. Dennehy had no other option. At his age it’s very hard to lose extra kilos on his own, thus he had nothing to do but to decrease his stomach. 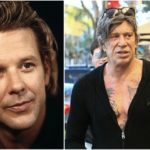 However, in the case of this actor, it was made not for the sake of good body shape (as many celebrities do), but to improve health. 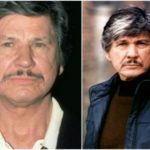 After the surgery, Brian Dennehy looked really slimmer. He was reported to lose about 100 extra pounds (45 kilos, thought we are not sure about this figures). 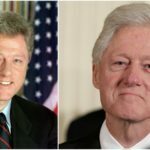 But the point is that the surgery also made the man look suddenly much older. 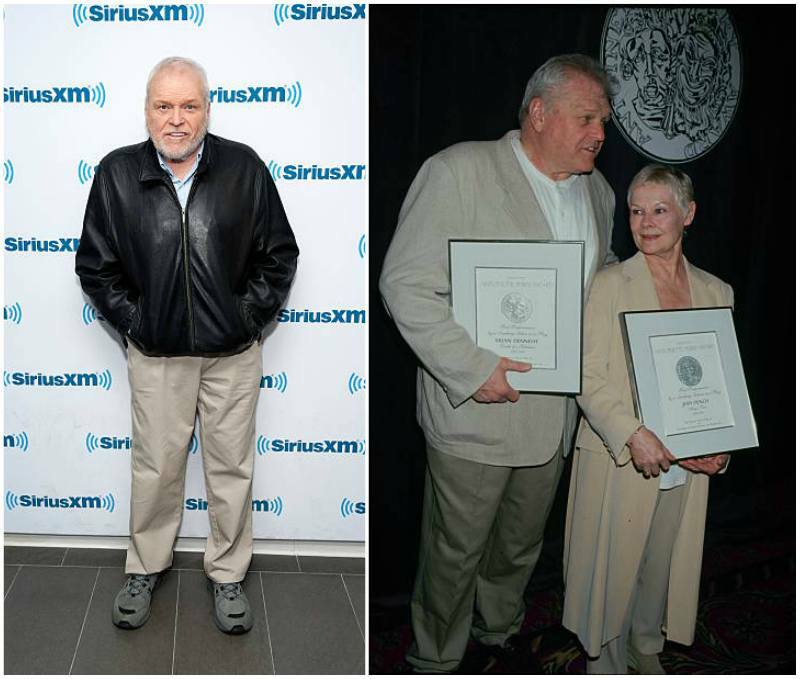 Of course, Brian Dennehy is not that young guy that many of fans remember, but that change was very rapid. 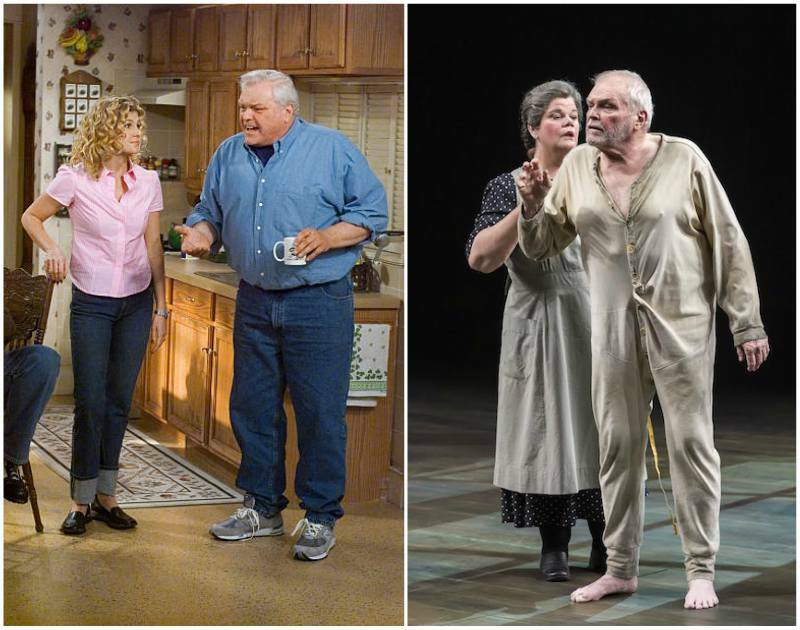 Though he had made a surgery, Brian Dennehy doesn’t relax. He decided to start healthy eating, so now he strictly controls what is on his plate. A lot of fruit and vegetables together with active lifestyle keep Dennehy’s soul young. 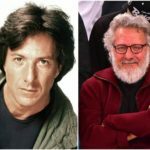 The actor even admitted that for some time he used to do sport, especially he liked jogging. But when exercising brought no result in weight loss, he turned to the surgery service.